UXBRIDGE - Ashford Colour Press, a leading manufacturer of educational books and training manuals in the UK, has invested in a new Xerox 1300 Continuous Feed book printing solution. 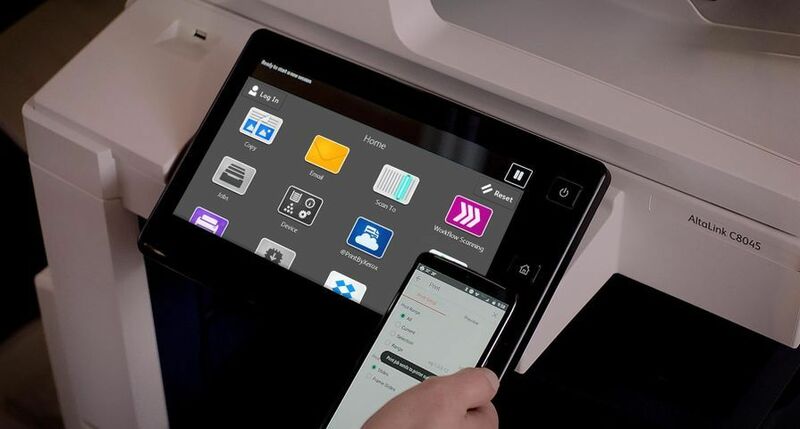 The new Xerox press will increase Ashford Colour Press' capacity by almost 200 per cent, allowing the manufacturer to meet growing demand from publishers for high quality, short-run publications. Despite being a traditional lithographic printer, Ashford Colour Press is taking significant steps to improve its digital offering by installing a Xerox 1300 Continuous Feed machine combined with a Hunkeler Feeding and Finishing system. 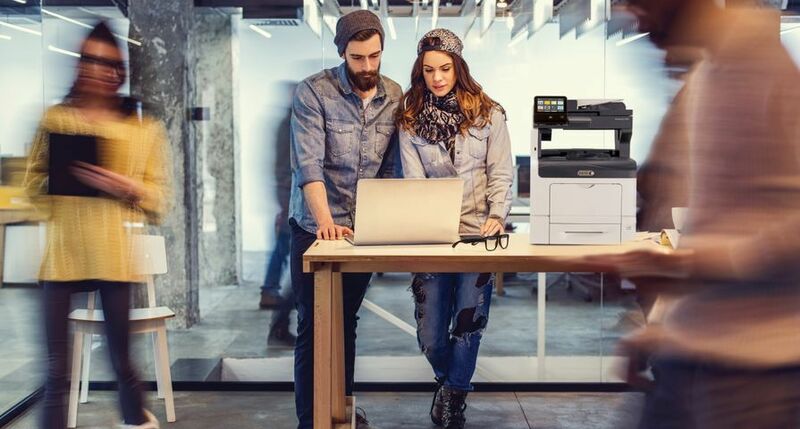 The new Xerox monochrome equipment is part of Ashford Colour Press' ongoing investment programme in cutting edge systems, equipment and processes and is an example of the company's dedication to maintaining exceptional service levels and producing high quality documents. 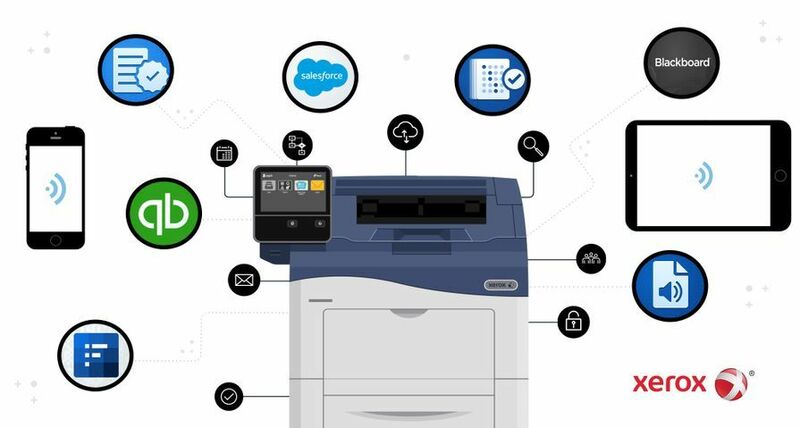 Additional benefits of this new book printing solution include higher profit margins, reduction in warehouse and other operational costs due to improvements in production processes and increased capacity that comes with the Xerox 1300 printer. "Digital books represent a major growth opportunity for Ashford Colour Press. 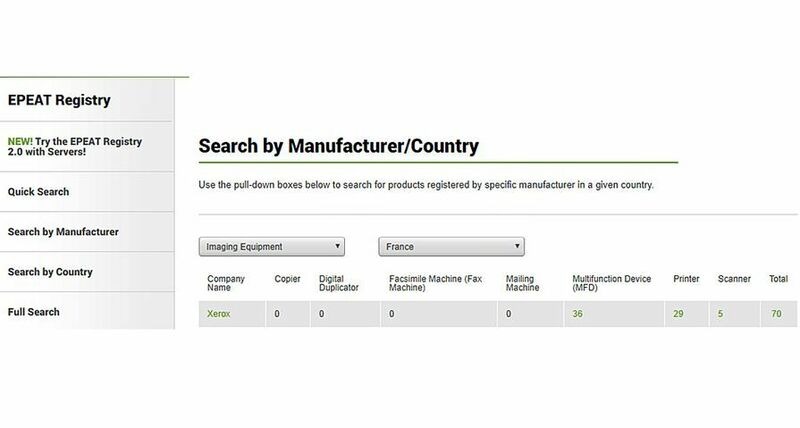 With reduced production budgets, our publishing customers are turning to digital short run books in order to reduce costs, whilst maintaining the number of books that get published. 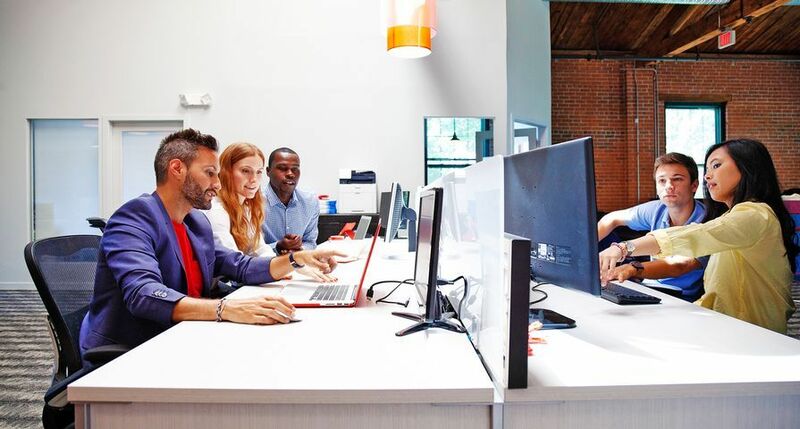 We researched extensively the continuous feed market and felt that the Xerox 1300 was the right technology for our business needs," said Allan Gray, operations director, Ashford Colour Press. 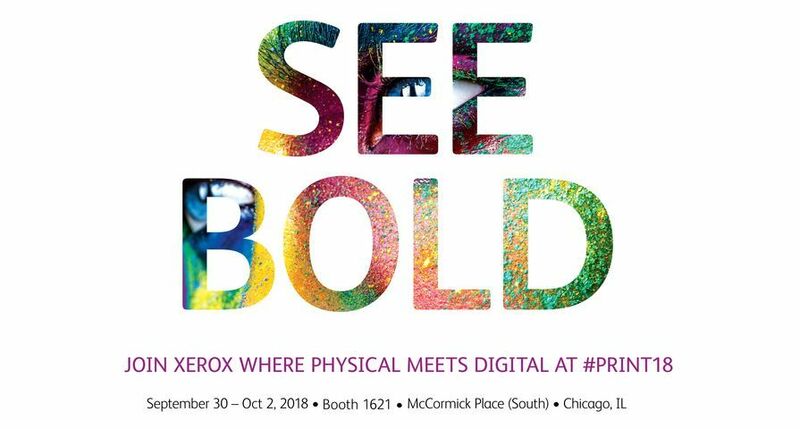 "We saw that the Xerox 1300 was able to offer the highest quality of print on the market (1200dpi) and its unique flash-fusing technology provides outstanding speed and reliability. As a result, we knew we could create short-run books economically with the finished look and feel that our customers have come to expect from Ashford Colour Press." 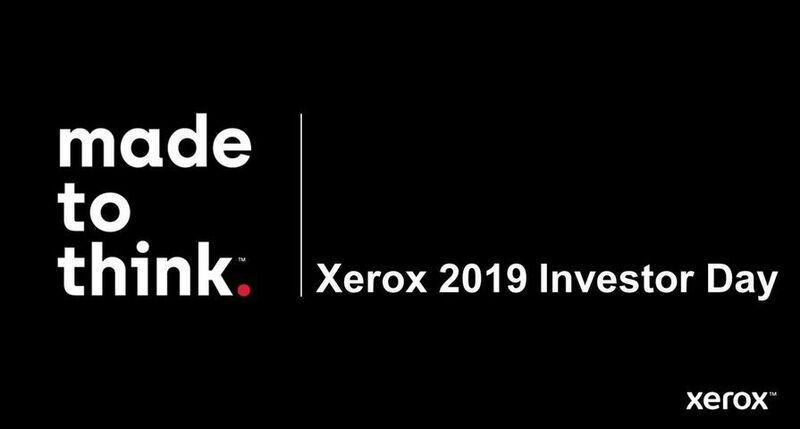 The Xerox 1300 continuous feed machine is a leader in the monochrome continuous feed printer market and, with this technology in use within its operations, Ashford Colour Press is firmly placed at the top end of the UK book printing industry. "The Xerox 1300 Continuous Feed Printing System is our fastest monochrome continuous feed machine with a print speed of 300 feet per minute. 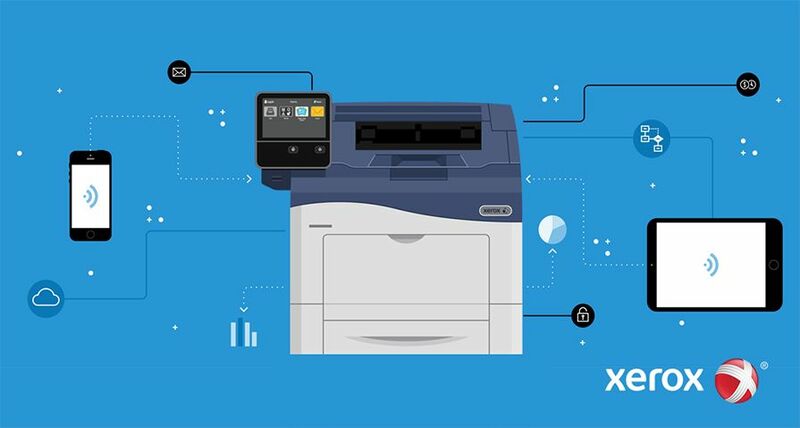 This combined with the 1200 dpi print quality, ease-of-use and workflow productivity makes the Xerox 1300 a powerful device for the book and manual production environment. 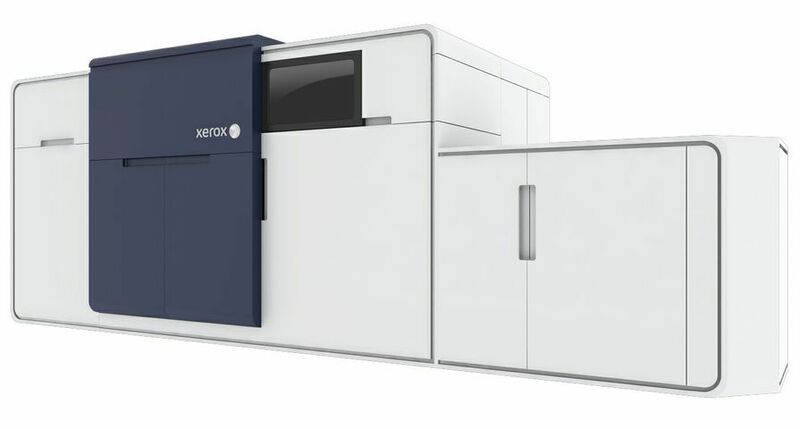 Xerox continues to develop the right technology in order to provide organisations such as Ashford Colour Press with a competitive edge," added Peter Taylor, director, Production and Graphic Communications, Xerox UK.